This is an activity for your language kiddos who will not provide a verbal response but will point to the correct answer from a field of 2-4 choices. 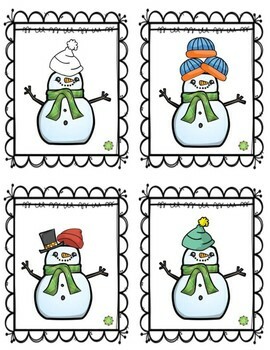 It is great to teach some winter vocabulary as well as paying attention to details when looking at a picture. Color print slides 4-7 on cardstock. Laminate for durability. 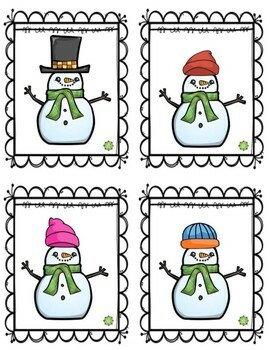 Slides 8-9 are printables that the students can put together in a mini-book form. 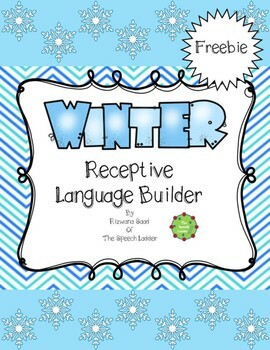 I hope you find this freebie useful. All I ask is to leave feedback and share your experience with other users. Enjoy! !